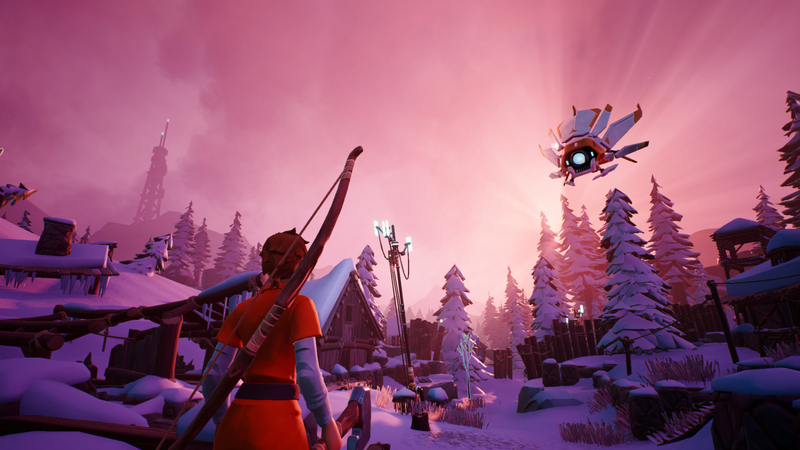 The frigid Darwin Project has some novel ideas for battle royale, but it’s tough to make a name for yourself in such a fiercely competitive genre. Today’s news should help. The survival-centric multiplayer game has gone free-to-play on Xbox One, much like the current Steam Early Access version. Scavengers Studio stresses that “these items are for looking good; only skill helps you win.” Since we last checked in, game updates have added support for duos, private matches, and a glider.